The Deputy's Redemption by Delores Fossen is the fifth book in her intriguing and must read Sweetwater Ranch series. I have been following this series and there is a background mystery running in all the books in this series apart from the separate mysteries that change per book. In this book too, I was kept on the edge of my seat throughout. There is so much action, danger, suspense and intense romance happening in the story that I just could not keep the book down until I finished it. Delores Fossen's writing style is fluid and she expertly builds and executes her mysteries while staying one step ahead at all times. 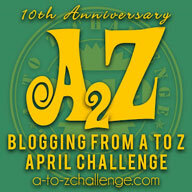 I have come to love her writing and she is an author I will be following and recommend to everyone. 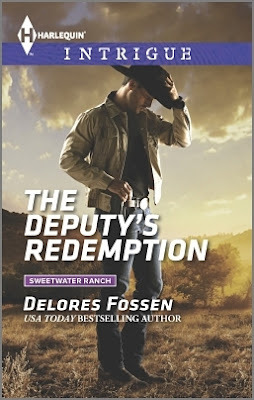 All in all, The Deputy's Redemption by Delores Fossen is another stunning romantic suspense in the must read Sweetwater Ranch series. Strongly recommended to all romantic suspense lovers, I give it 4.5 out of 5. Go read this book as well as the series!